Directed by Jon Carlson, Head Tennis Coach at Gustavus Adolphus College, campers will train on St. Olaf Colleges new 6 court tennis complex and have back up indoor courts in case of inclement weather. Campers will have the option to swim as well to cool themselves off during a hot summers day. Check In: ALL CAMPERS July 8 th from 2-3 PM, at Hillboe Hall. All campers should arrive dressed and ready to play! 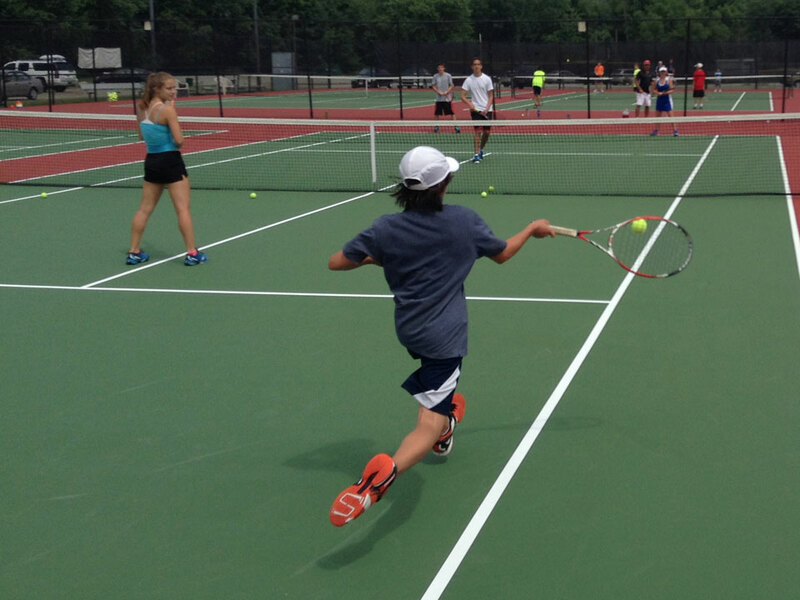 Extended Day Campers: After the first day, should plan on arriving at the tennis courts ready to play at 8:45 AM. 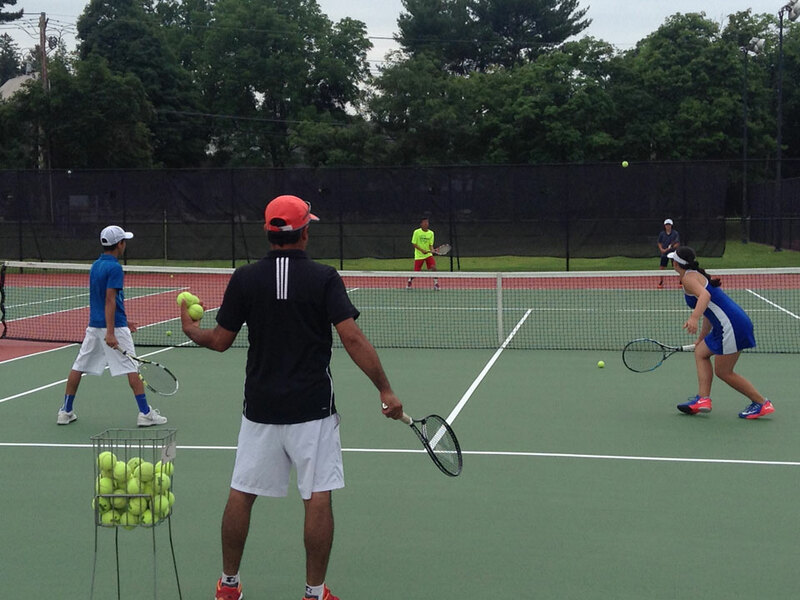 Day Campers: After the first day, should arrive at the tennis courts daily at 8:45 AM. Extended Day Camper Pick-up: Parents can plan to pick up their camper at 9:00 PM after the evening activity. 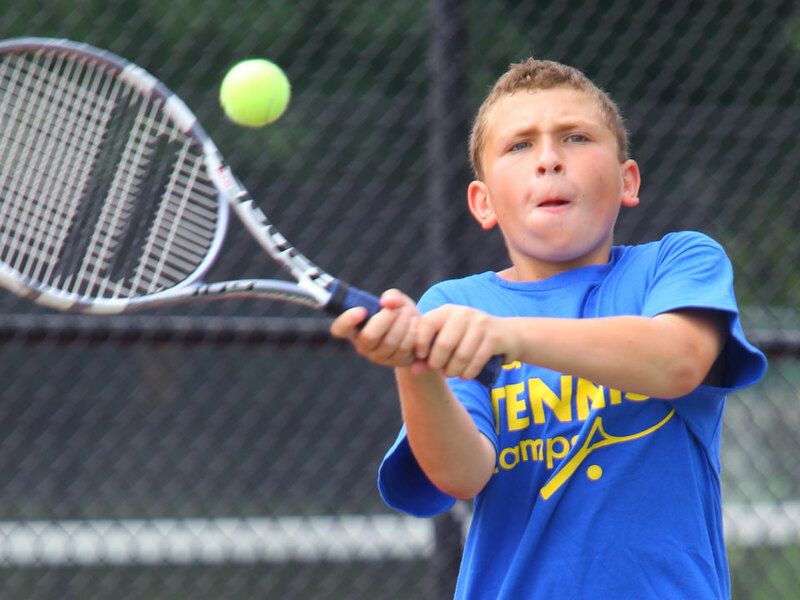 Day Campers: Parents can plan to pick up their campers at 4:00pm at the tennis courts. The nearest airport is Minneapolis–Saint Paul International Airport in Minneapolis, MN. You are responsible for getting yourself to and from campus, adidas Tennis Camps does not provide transportation. Jon Carlson enters his 28th season as head coach of the Gustavus Adolphus College women’s tennis team for the 2017-18 season. 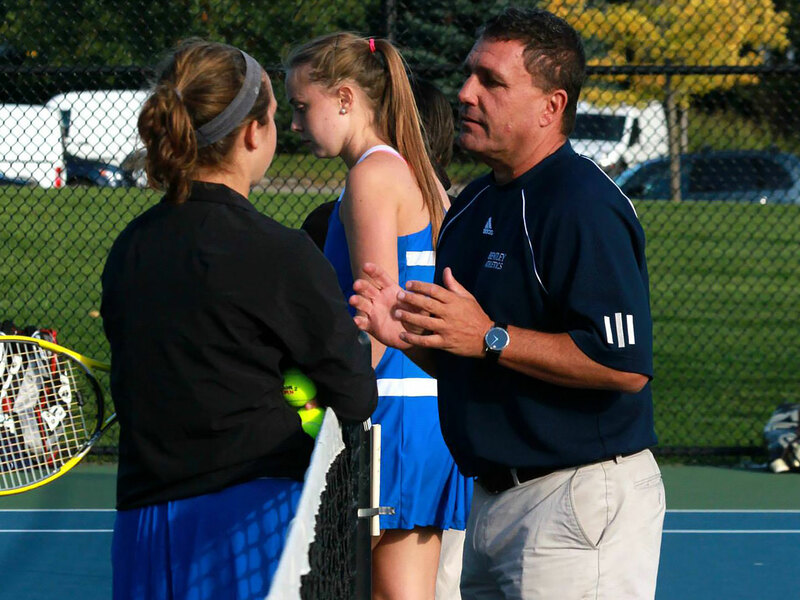 Carlson has had a long and successful tenure directing the women’s tennis program, as he has compiled a record of 558-185 overall and 254-7 in the MIAC in his 26 seasons as the head coach. 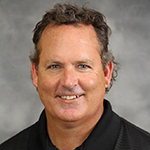 A 1988 graduate of Gustavus, Carlson served as a supervisor at the Nick Bollettieri Tennis Academy in Bradenton, Fla. from 1988-89 before returning to his alma mater to assume direction of the women’s tennis program in 1990. In his first season at Gustavus, Carlson led his squad to the 1990 NCAA National Title and his squads have finished in the top four at the NCAA Championships five other times, including second in 1991 and 1993, third in 1999, and fourth in 1992 and 1994. Gustavus has won the MIAC title 22 times in Carlson’s 26 seasons and earned NCAA Tournament bids in all but four seasons. He has earned MIAC Coach of the Year honors eight times (1994, 1999, 2000, 2001, 2003, 2004, 2010, and 2015), and was named the Intercollegiate Tennis Association (ITA) Division III Coach of the Year in 1994 and 2002.